For nearly 20 years Mail Support Services has provided printers and mailers with the products, services, and education they need to increase productivity and decrease postage and mailing costs for their clients. 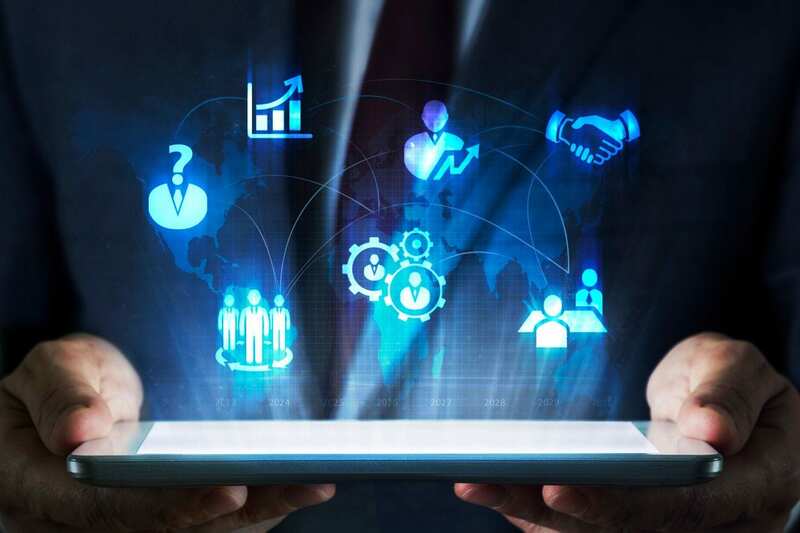 A Great marketing campaign begins with great data. 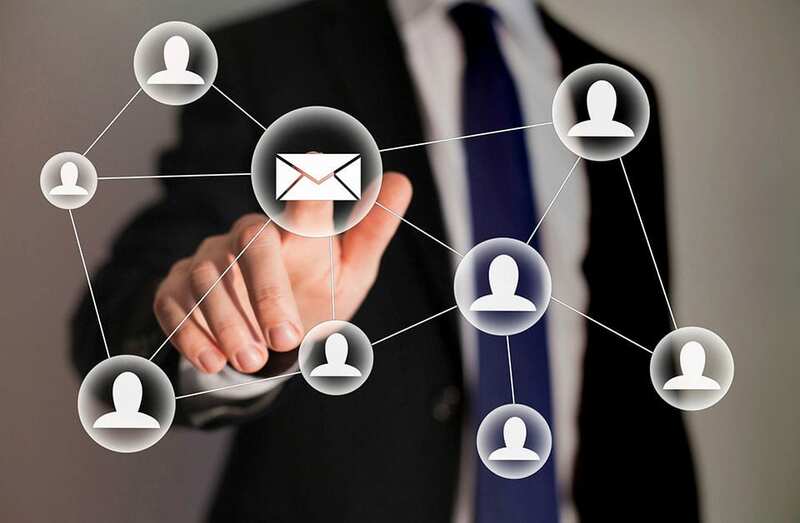 Mail Support Services, we are a data-driven direct mail consultant that specializes in optimizing your mailing campaign to maximize you ROI while meeting all of the USPS® requirements. We understand how confusing it can be to meet these requirements and we have developed processes that allow your mailer to work smart, not hard. Robert's self educated computer skills date back to the early 1990's developing Spreadsheets using Lotus 123. Working for Employee Relations Associates, Robert developed an aptitude for writing scripts, formulas, and macro routines that linked multiple worksheets together to create weekly management reports. In his spare time Robert created a proprietary Fantasy Football spreadsheet before any others existed. 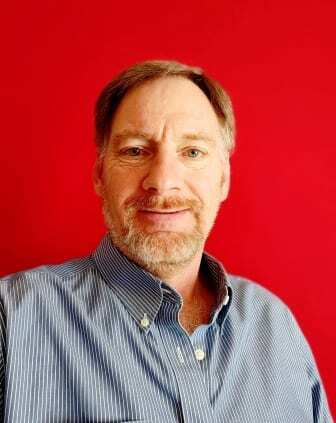 In 1995, Robert was hired at BCC Software Inc. as a software support representative. In those days BCC Software produced two products, Mail Manager 2000, a postal presort and database management program and ZCR 2000, a USPS CASS Certified ZIP+4 encoding software program. While at BCC Software Inc., Robert learned how to format files from a variety of different platforms including AS 400, IBM Mainframe, 9 track tape files in EBCDIC and ASCII formats. Robert also became an expert in Postal Regulations so he could better understand the postal requirements that governed the logic of the products he helped to support. In 2001, Robert founded Mail Support Services to provide custom on-site training programs for new and existing Mail Manager Customers. By combining his extensive software knowledge with a detailed understanding of the postal processes and requirements, Robert has been able to provide a level of training and service previously unavailable to new entrants into the mailing business. As a Platinum level dealer for BCC Software Inc, Mail Support Services has helped put dozens of printers into the mailing business and have helped even more grow their business through the addition of new products and options. 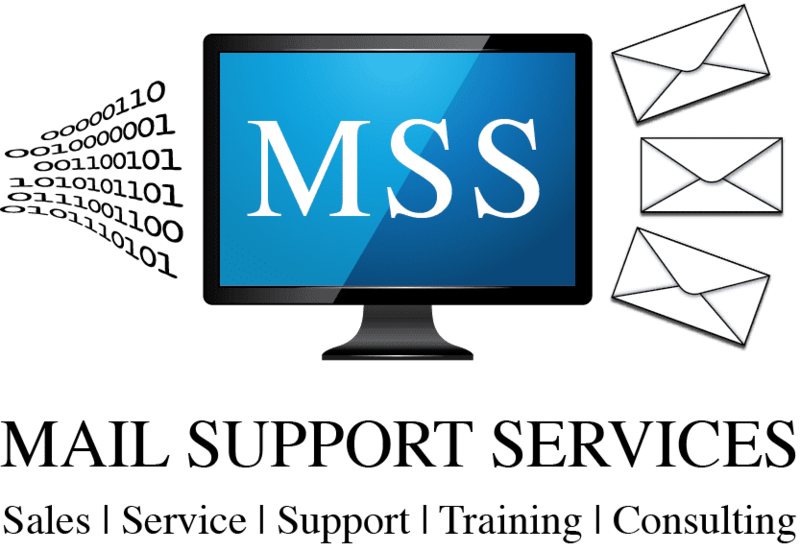 Today Mail Support Services provides a wide range of data products and lists services designed to increase response rates and decrease production and postage costs. Answers to your postal questions, mail piece design, mailing lists, presort software or anything related to direct mail are only a phone call away! Our partnership with Robert has continuously saved Mele Printing time and money. With convenience and savings that are ultimately passed down to our clients, Robert has helped us become more relevant and competitive in the data and direct mail markets. His knowledge and expertise pertaining to USPS regulations and data manipulation is unmatched in our experience. Robert is always ready to lend his extensive knowledge of every aspect of mail, from what to expect from USPS services to building optimum mailing data to suit your needs with his list services. He's patient and willing to guide his customers through these complex topics using simple and easy to understand language. © 2019, Mail Support Services. All Rights Reserved.